Meaghan and Matt have a very predestined feel to their love story. They attended the same youth art school when they were only 5 years old and though they probably didn’t acknowledge each other in the early years they managed to meet in college. 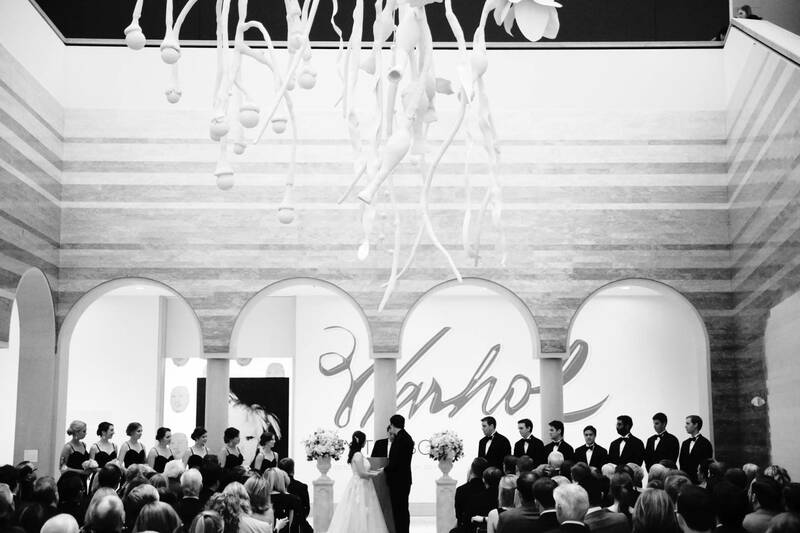 Their love blossomed there and in short time they were tying the knot – and what better place to get married than at an art museum. Congratulations Meaghan and Matt!! !